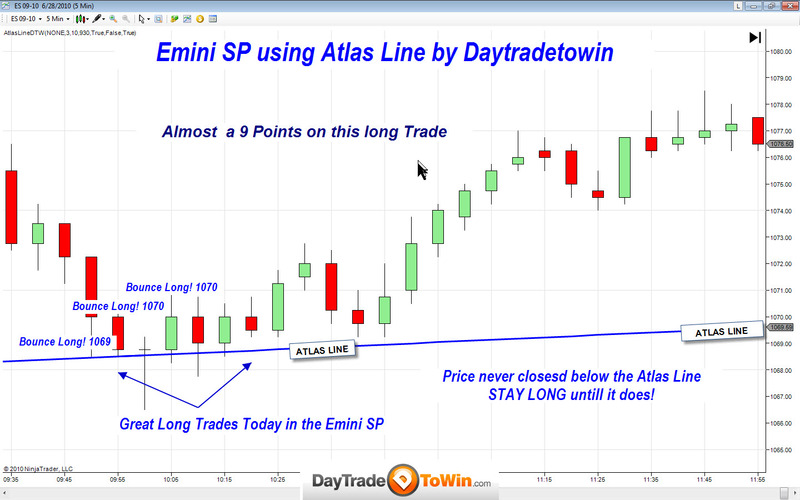 Day Trade To Win is now offering a complete trading program that teaches you how to become a trader. This highly sought after program consists of price action trading secrets never before revealed. 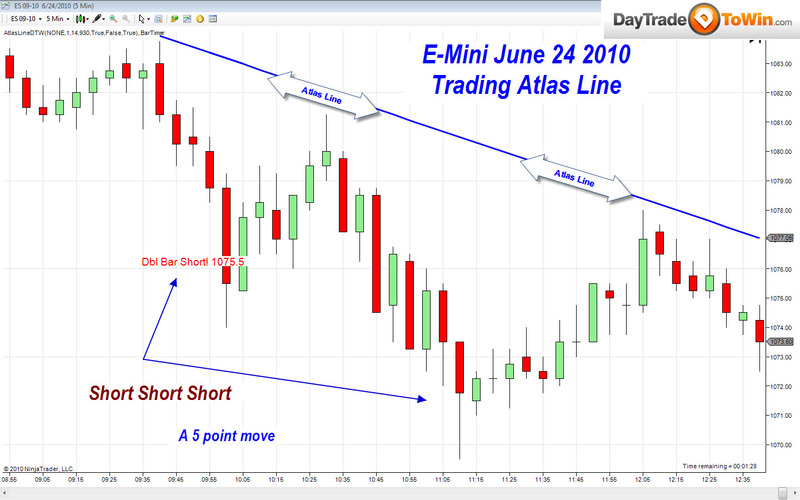 For many years people from all walks of life have wanted to learn how to day trade. Many people consider the art of day trading a dream. If learning to day trade is on the to do list, consider reading this article written by John Paul, founder of http://www.DayTradeToWin.com on day trading and what is needed to become a successful day trader. "Become a trader" is now being offered as the one and only educational trading program which delivers results. Most people think of big money, and a great life style when referring to successful day traders. Becoming free of your boss, and losing the 9 to 5 job has its perks. The best feeling a day trader has is the instant gratification one gets from consistently being profitable. All these things are true when considering a lifestyle change for the better. Working long hours in a job "you" hate can be a think of the past. Day trading is by far the only way a person can be independent from anywhere in the world. But not everyone can succeed in day trading. More often than not, traders without experience jump into day trading without understanding exactly what to do. Would flying a plane without first learning the important steps needed to fly a plane be something anyone would do? The result would be a crash and burn. Professional day traders guard their trading secrets. Remember that big money needs the little guy to take from. Most aspiring day traders start their journey by joining a chat room, or following advice in forums posted by unsuccessful traders. Since no College degree exists to learn how to day trade, you must educate yourself on the art of day trading the right way. Books and DVD's offer insight and theory, but fall short when it comes to real life experiences. Only by learning side by side with a professional trader the actual methods the insiders use, will the average Joe have the ability compete on a level playing field. Otherwise it's like taking candy from a baby, and "you" as the novice trader are the baby. Most traders have the basic information on trading, but a complete package from A- Z is a necessity for consistent success. Most trades fail to see the entire picture when entering or exiting trades. There is a road map that each trade needs to follow. These precise techniques are taught, and will change the way you look at the markets forever. The 6 week program consists of everything you need to become a self-sufficient day trader. 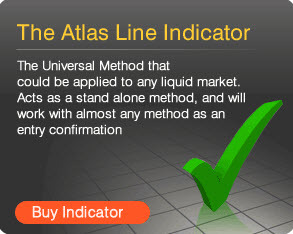 The Atlas Line indicator is also included with the program which is a propriety trading tool only available at daytradetowin . 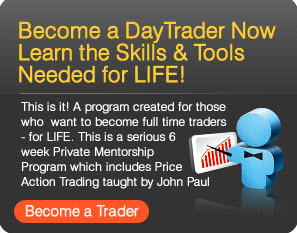 More information on the mentorship trading program can be found at http://www.daytradetowin.com. Disclaimer: Day Trading in futures is extremely risky and involves substantial risk of loss. Therefore you should consider carefully whether such trading is adequate for you. Trade only with risk capital-funds you can afford to lose.